We are excited to have moved to Eastlake after 5 years in Bellevue! 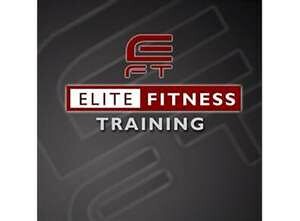 We are Elite Fitness Training and we specialize in 1-on-1 personal training. We also offer Sunday morning Boot Camp classes, which are on a drop in basis, one hour in length and at a cost of $20. 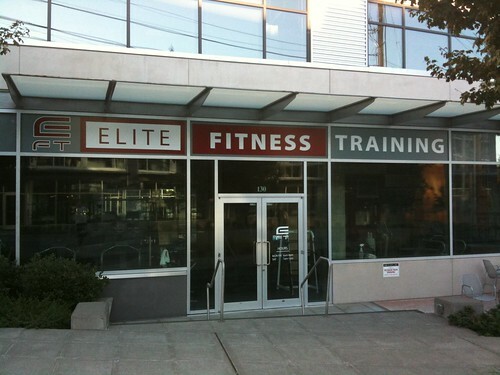 If you’re interested in learning more, our website is elitefitnessnw.com and my email is dave@elitefitnessnw.com. I hope to see you soon! This entry was posted in Uncategorized on September 19, 2011 by Elite Fitness.